Donation plaque for the Atlanta Gay Men's chorus which has helped the organization raise over $8,000. 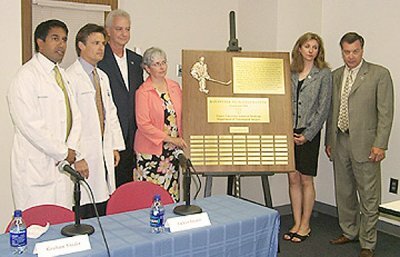 "Dan Snyder Neurotrauma Fund" Dedicated at Emory University. 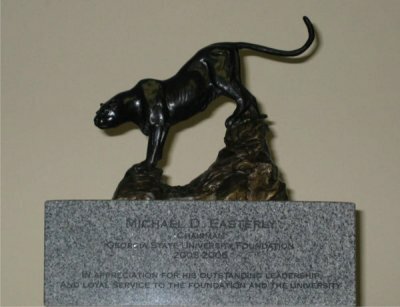 Custom granite base for Georgia State's Bronze Panther.